Experiencing problems with your office, car or home locks, keys and other security devices can cause a great level of stress. Imagine if you have to deal with such emergencies at the dead of the night or in an isolated area on a cold or sunny day. The last thing is that you want to wait long for help to arrive. Luckily, there are 24 hr mobile locksmith services that you can avail by dialing the 954-283-5220 number. Have you been locked out of your home, car or office? 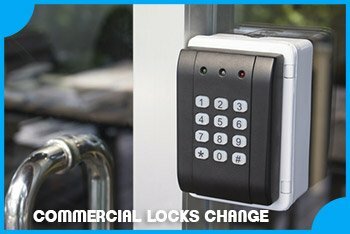 Need rekey locks at your office or home? Need emergency services for your locks? If yes, Safe Key Store is the locksmith company to call. 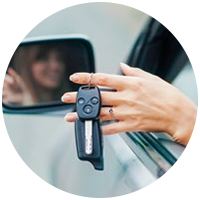 We provide 24 hr mobile locksmith service in and around Hollywood, FL. 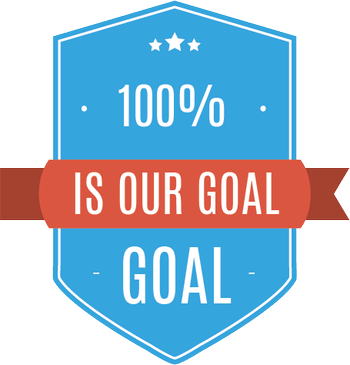 We are trustworthy, reliable and committed to helping our clients as best as we can. Our 24 hr mobile locksmith service team has gained a good reputation among the Hollywood, FL residents. Besides our brick and mortar shops across the areas, we also operate many mobile vans serving the entire regions of Hollywood, FL. 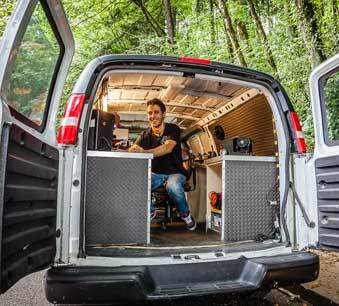 This enables our professional locksmiths to arrive at your location, no matter where you live. However, the biggest credit for our good track record of customer satisfaction goes to our qualified team of locksmiths who work day and night to meet our clients’ lock and locksmith needs. We believe in delivering our work with expertise, integrity, speed, and reliability that the industry greatly demands.